Flavia Zimbardi is a type designer and visual artist from Rio de Janeiro, based in New York. From 2005 to 2013 she worked for some of the leading magazines in Brazil, receiving recognition by the 9th, 10th and 12th Brazilian Graphic Design Biennials, and awarded “Magazine of the Year” by Prêmio Abril de Jornalismo. 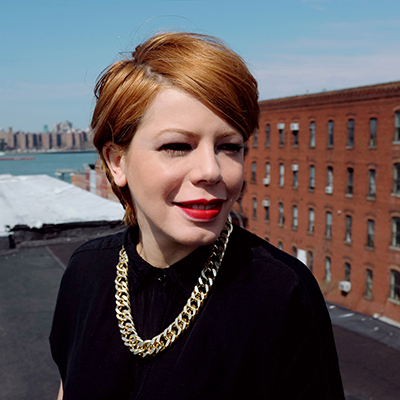 Flavia is a graduate of the Type@Cooper Extended Program at the Cooper Union, and was the first Brazilian woman to have a typeface design—her graduation project “Lygia”—awarded by the Type Directors Club. In 2018 Lygia was also selected for the 8th Latin American Typography Biennial, Tipos Latinos.